Russia might not be at the top of a millionaire's list when it comes to choosing where to reside, but more and more foreigners are moving in each year. And among those settling are CEO's of large international companies. 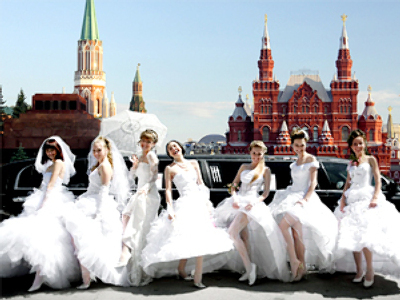 La Dolce Vita Russian style – the media writes about it, the people talk about it, and very few actually live it. And a lot of those who do aren't even Russian. By and large, Moscow is a fast-paced, developed city – but it still lacks the comforts expat managers are used to. So what brings them here? “Well, first of all, it’s the money. Moscow is considered to be quite dangerous by most of these companies, so they get paid extra just to come. Then, there's the income tax. In Russia, it’s just 13 percent – compared to 40 percent in Europe and the US. And of course, it’s the glamorous life they lead here. The parties, the dachas, the night clubs, the country clubs, red carpet treatment everywhere they go – who can say no to that?” says social observer at Kommersant daily, Anna Subbotina. The latest person unable to say 'no' is former BP CEO Tony Hayward. In a somewhat musical chairs move, Hayward will replace former TNK-BP head Robert Dudley, who will leave Moscow for BP headquarters in London. The 'boss swap' benefits not just the expats. “They have entire villages built for them which – if they choose to – they don’t even have to leave. Their every whim is catered for, including weekend flights back home. And of course, for Russia this is quite beneficial too. The growing expat culture is highly valued, because it stimulates cultural growth,” explains Vladislav Bykhanov from Cornerstone Executive Search. Cultural growth is somewhat doubtful, though. The top managers party with the best – and keenly avoid the rest, including members of the press. Something that in their native Europe or America would not be accepted well. But here, they set the rules and everyone else watches, trying to peer in behind the tinted glass of the motorcade. 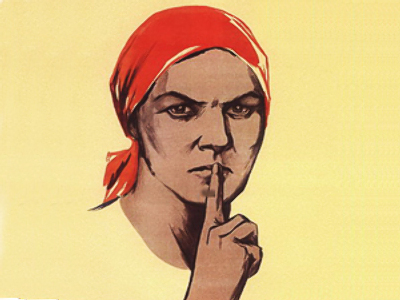 Wash your mouth with soap, Russians! What I like about you: what keeps foreigners in Russia?